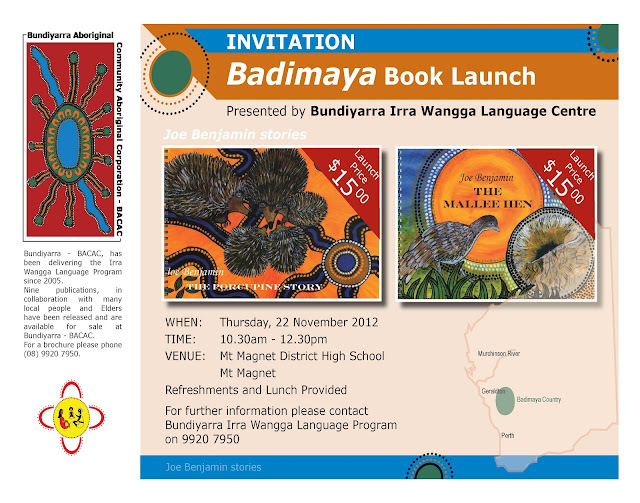 YMAC congratulates the Badimia people and the Bundiyarra-Irra Wangga Language Centre on the launch of the new Badimaya Dictionary. Badimia people can be proud that their culture and language is being preserved and developed into educational resources that can be shared across generations. 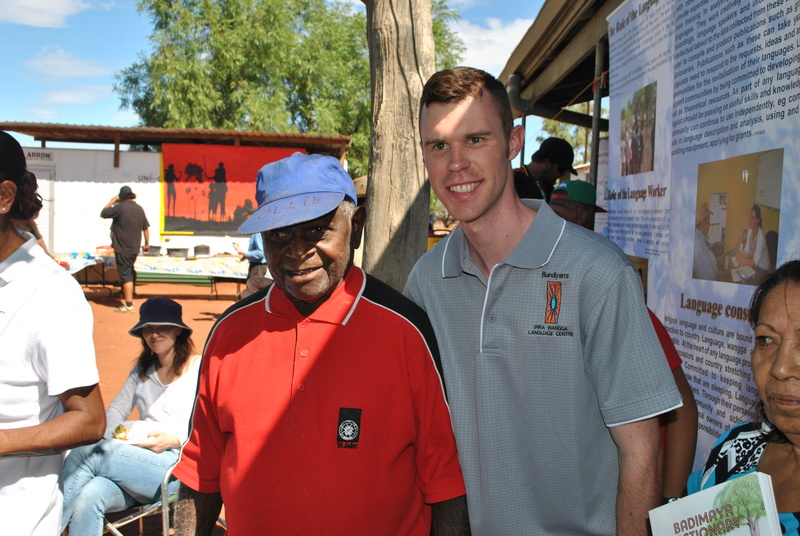 Several Badimia families, led by elder Ollie George, have worked on this project over the last 20 years. In the early 1990s initial preservation work was started by The Yamaji Language Centre, and the project was transferred to Bundiyarra – Irra Wangga Language Centre in 2005. Since 2012, Bundiyarra has collected more than 60 hours of audio and 10 hours of video recordings. 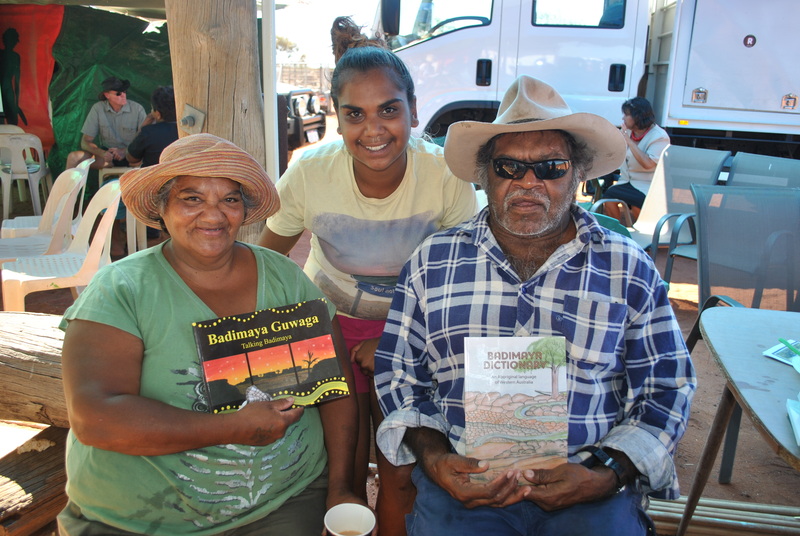 The dictionary was launched at a celebration on Badimia country at Kirkalocka station on 10 April. 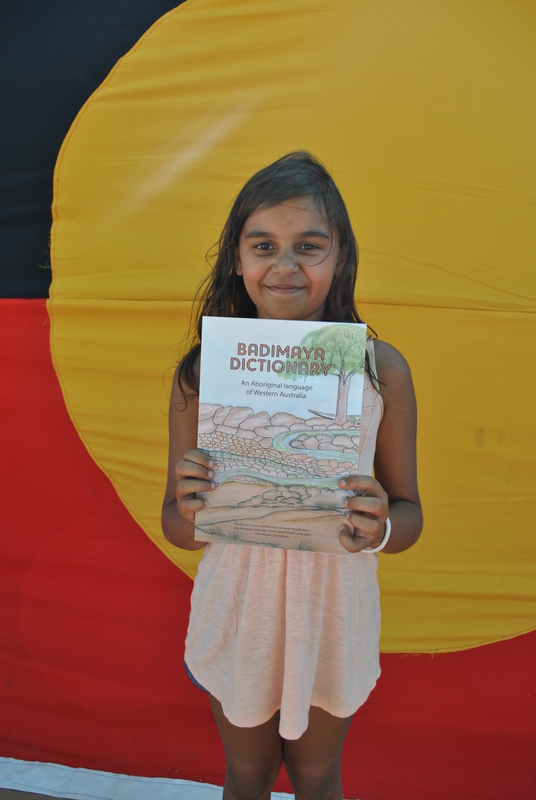 A Badimaya Guwaga wordlist and Alphabet Poster have also been developed alongside the dictionary, and will now join other Badimia language resources available from Bundiyarra, including story books, a photographic calendar and a picture book. For more information and to order any of these resources visit www.bundiyarra.org.au. 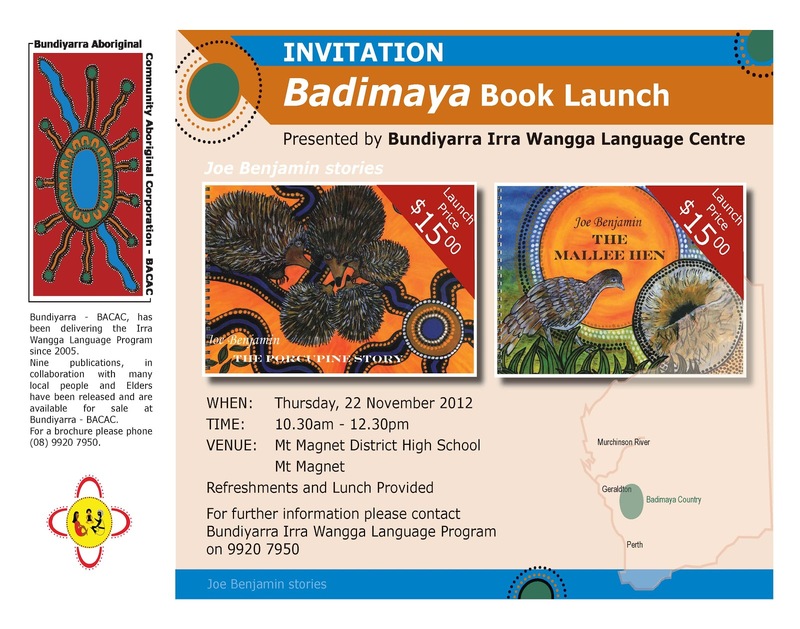 This will be a great event in Mount Magnet by the Bundiyarra Irra Wangga Language Program celebrating the books of Joe Benjamin, Badimia culture and language.